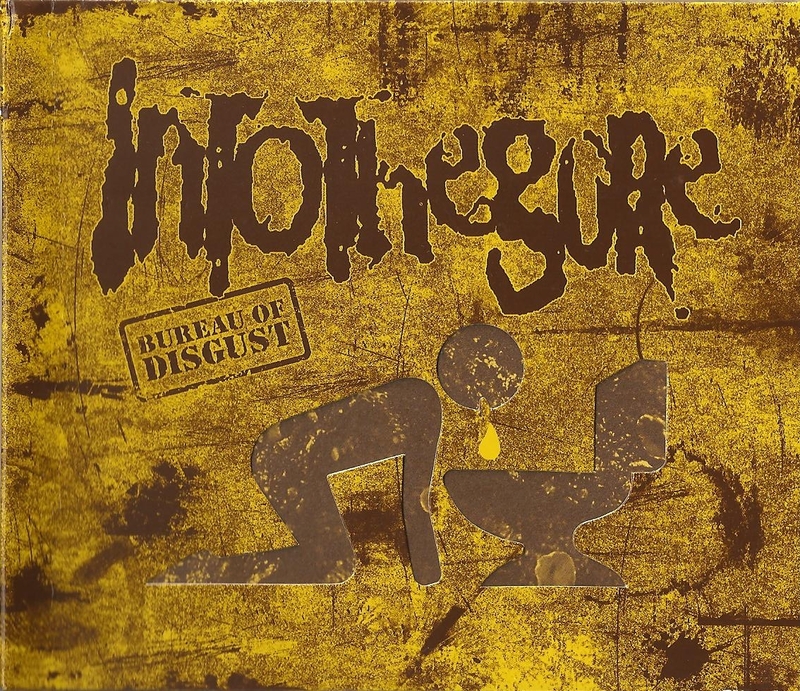 BB004: INTO THE GORE “Bureau Of Disgust” CD | BLASTBEAT MAILMURDER --- Bomb the bass, blast the beat! BLASTBEAT MAILMURDER — Bomb the bass, blast the beat! Freestyle grindcore madness! Relentless beating, political violence a la Nasum, Regurgitate, Rotten Sound. 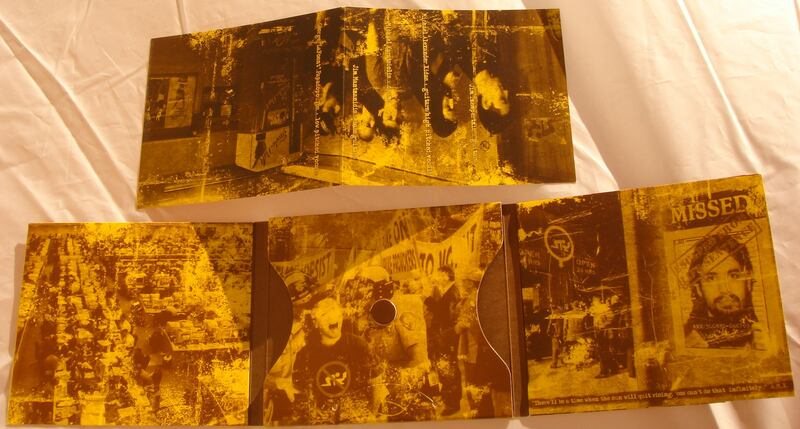 By the time this album has been recorded, INTO THE GORE were the best grindcore band to have ever emerged from Greece. This is their 2nd and ultimate album (their debut LP was out on polish METAL MIND PRODUCTIONS), since the band collapsed after the tragic death of their guitarist/vocalist Mihalis “A.M.X” Xidas. This is a split release with VENERATE INDUSTRIES. Type your email address below in order to keep up with BBM whereabouts.